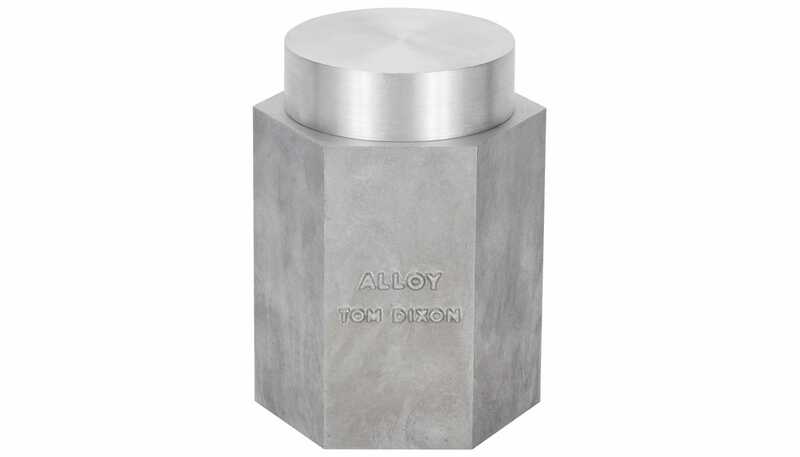 Sharp clean and light, the Alloy scent and the metal share common core characteristics. 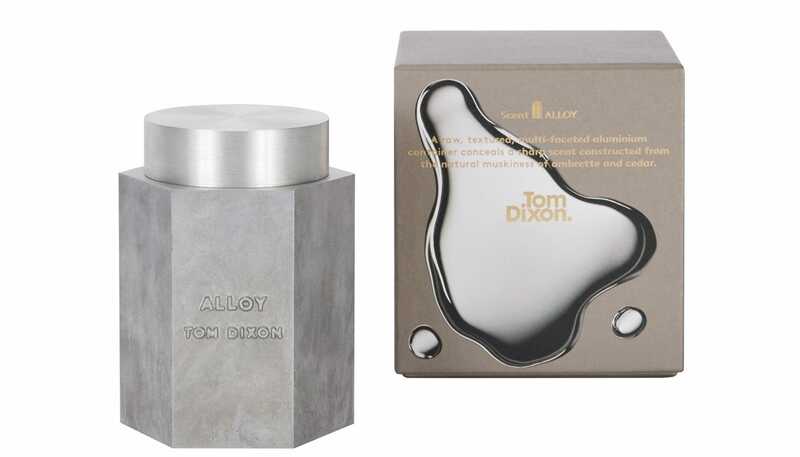 A woody fragrance, created exclusively for Tom Dixon, blending vibrant wood notes with cool metallic facets. 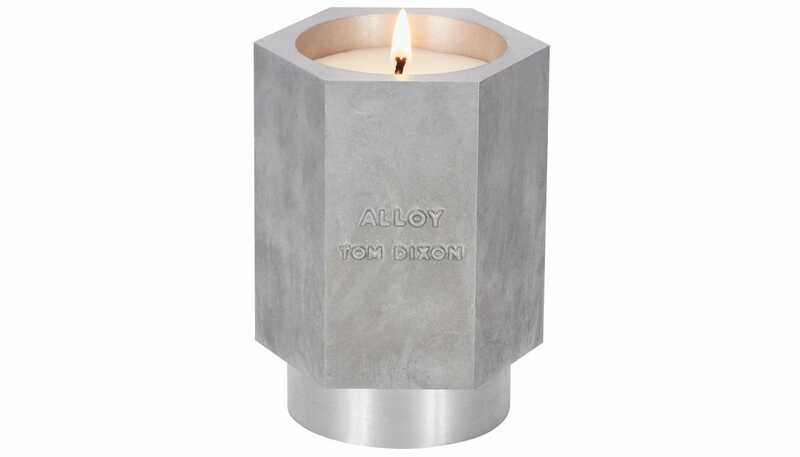 Held in a gravity cast aluminium vessel, made from a steel mould, the lid is cut from an aluminium rod and Tom Dixon branding is embossed as part of the mould. Our candles are made in the UK from 50% natural ingredients (50% natural soy, 50% paraffin wax) and contain 10% fragrance - a much higher level compared to the standard 1-3%, meaning the scent is stronger and will last longer.